Phone: For each country, phone number, please visit site Royal Vegas Casino. Company: Royal Vegas Casino is licensed to conduct gaming operations through the jurisdiction of Malta. 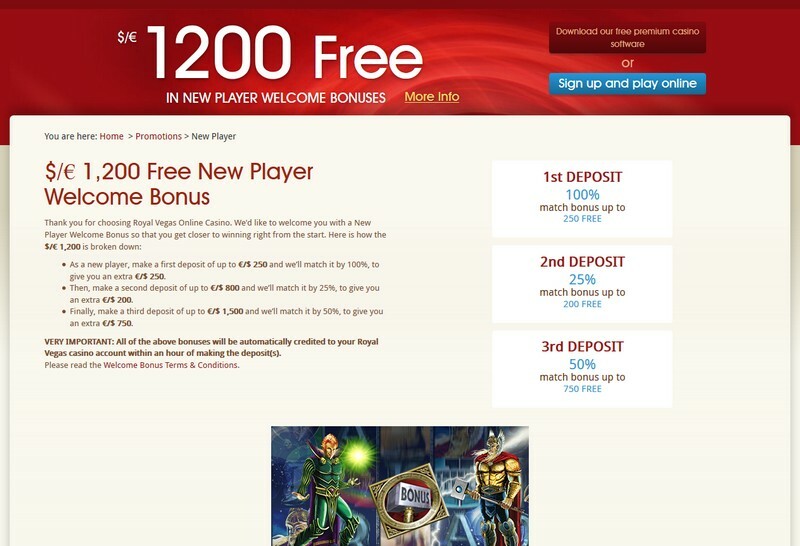 Royal Vegas Online Casino is a worldwide known place, where you can start winning right now. Being a part of Fortune Lounge Group, they are one of the most trusted casinos on the Internet. The portal has all the necessary licenses and gives an access to the world-class games. Each game is carefully monitored and controlled in order to make the site as fair as possible for the players. Thanks to the transparency of Royal Vegas Online Casino, they earned Safe and Fair Seal of Approval. Royal Vegas Online Casino is available on PCs (Windows, Mac), mobiles (iPhone, Blackberry, Android), and tablets. The main purpose of the Casino is entertaining. 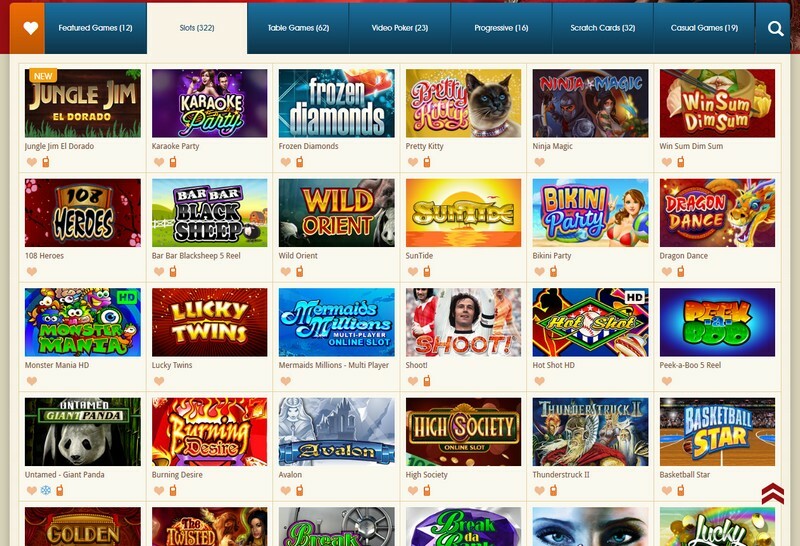 Plenty of progressive games is also accessible for you to win a jackpot. There is a level system, which gets higher while playing. Get points and move from Silver up to Diamond status. All the possible games are created and developed by the leaders of online gaming – Microgaming. New interesting games are added every month. The system of deposits guarantees the highest safety. You can set a limit for the day, week or month. Besides, it is possible to lower the available sum whenever you want. To make the deposit limit bigger, you will have to wait for a week. Thus, the hasty spending is absolutely prevented. You are free to get your money as soon as you want. Until this moment, they will be safely stored on your account. To withdraw the money, just choose the most preferred option. 50% for the third one up to 1500$. The bonuses will come to your account during an hour after making the deposit. The transaction will be carried out automatically. When buying credits, you will get extra points as a reward. Depending on the type of game, you will require wagering 1, 5, 10, 20 or 100 credits. There are 2500 reward points, which you can get for free only if you have at least one deposit. Use your extra points within 60 days or they will expire. All the rewards are made in or converted into Euro. 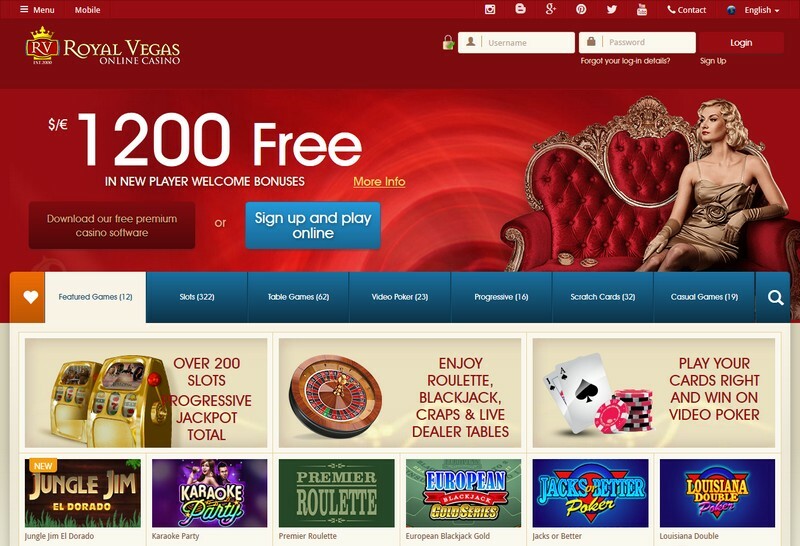 Royal Vegas Online Casino proposes extra live online Tournaments. You can play against the other users. As a result, you and your fellows may win the prize and the best one will get Win Box in the end. It is also possible to play against people from other casinos of the Fortune Lounge league. You can contact the Administration if you have any questions concerning the terms, conditions, and rules of the Casino. There is a Customer Support service, ready to provide you necessary responses. They are also responsible for the accounts verification. If you notice any faults, you should also contact the Support. Any complaints concerning the unsolved disputes are accepted by this Service as well. You can contact the Service via live chat, Skype, iMessage, Whatsapp, E-Mail or telephone.